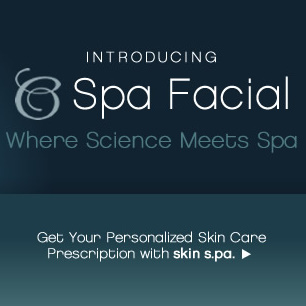 You’ll need both a chemical peel, also called an acid peel, and dermabrasion. A good rotating brush makes the work easier as well. I’ve seen a vibrating brush, but I’m not really sure how that removes the dead skin cells. Sounds like it would be great for circulation though. A great analogy for exfoliation is refinishing furniture. You can sand and sand by hand, and eventually you’ll get all the old varnish off, but it’s a lot of work. A rotating sander would make it easier, because you’re not having to work so hard at it. But if you apply varnish remover first, you can get that old gunk off pretty easily. You also can’t just leave the varnish remover on the furniture, the gunk would eventually just dry back onto the furniture. The chemical peel = varnish remover, dermabrasion = sandpaper, and the rotating brush = electric sander. And if you apply all three principles to your face, you can get great results.